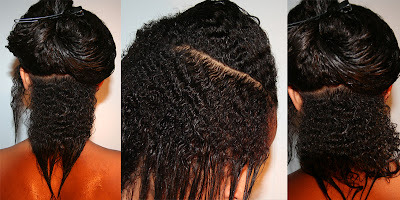 There are varies of Natural Hair! It's more than just a style, or a phase. It is beauty. It has no limits to what it can do. It's gorgeous, and our Natural hair puts many others hair to shame. When they said you can do anything to Black Hair, They meant Natural Black Hair! Don't get it twisted. 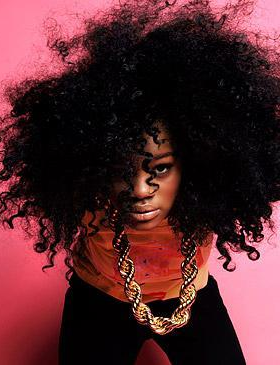 Wear your hair with confidence an do not let anyone tell you that you're not Fly, because you are, Effortlessly!